If you're a buyer looking to lead the way on environmental credentials, using Topten lists as a procurement guide is not a bad place to start. We put together our lists ensuring only the top tier of efficient products are displayed. You can find selection criteria for each product category here. We regularly review these to ensure that they still reflect the high end of the market on efficiency. Of course, it may not always be possible for a retailer to source the exact products in our lists - this is why the selection criteria are useful - as Topten is only a guide, any product that achieves our criteria is still a good choice on efficiency, even if it is not one of the featured ones. If you're looking to take your customer advice to the next level, being able to advise customers on the running costs of appliances, TVs and lighting, as well as just the purchase price is absolutely key. Each of our Topten listings includes annual running costs - this can make a big difference to the lifetime costs of household products. To ensure efficient use of products when at home, have a look at our product guides. These cover everything from choosing the most appropriate washing program, to avoiding higher standby power usage. 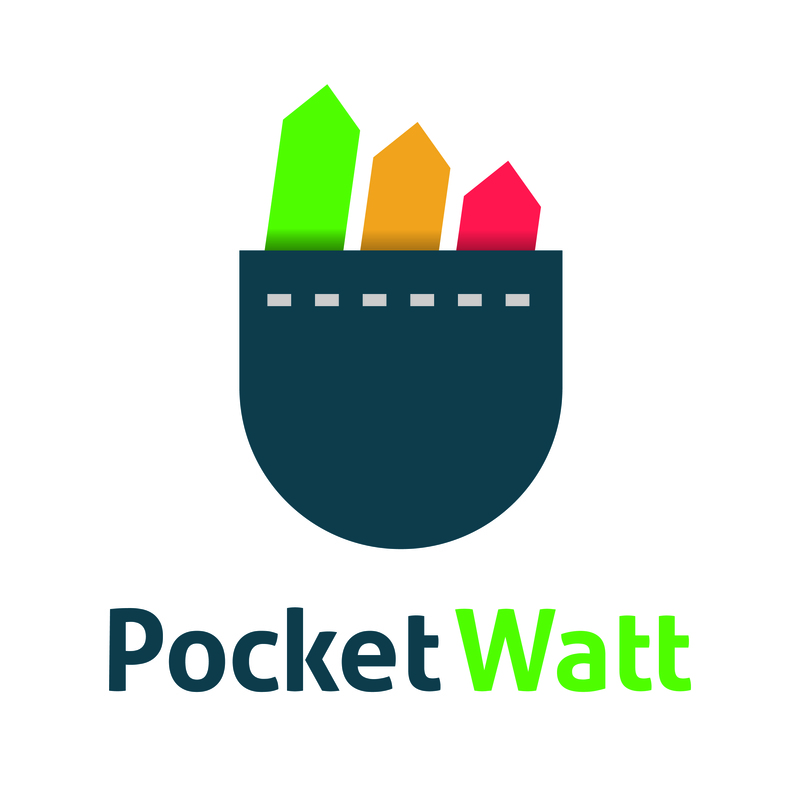 If you'd like to use a digital tool to be able to advise your customers on the running costs of appliances specific to their usage patterns, and enable comparisons of different models on efficiency, PocketWatt is a great solution. PocketWatt is part of the Horizon 2020 Digilabel project and can be used by retailers both online and in-store. You can get in touch with the project team here. Retailers have some legal responsibilities when it comes to displaying energy information about products. National market surveillance authorities are responsible for ensuring that retailers display the label so that consumers are correctly informed on product energy use. In print or television advertisements, the energy rating must be included (in text form is acceptable) wherever the price is mentioned. It's a legal duty that manufacturers or suppliers must make the energy label available for their products, but the onus falls on the retailer to actually ensure it is displayed at the point of sale. Many manufacturers make this process easier by printing the label on boxes, and in the case of goods that are displayed out of the box, a printed copy is often included alongside the manual. If you don't have a copy of the label for a product or is goes missing, you can always print another copy. This can often be obtained from manufacturer's websites. The below sites also enable you to generate energy labels for both in-store and online use. The energy label for some products currently goes up as far as an A+++ rating where efficiency improvements have seen a strong increase. Whilst this is beneficial from this perspective, this can also be confusing for consumers. For example, for a number of product groups including refrigeration, dishwashers and washing machines, the minimum class that can be placed on the market is now A+, which some consumers might think is the best class. Labelling works best when it is simple and always helps consumers make an informed decision. The energy label is due a re-scale, and the process for this has already begun. As of 28th July 2017, a new Energy Labelling regulation was posted in the Official Journal of the European Union to return the scale back to A-G.
What does this mean for retailers? Ultimately, there will be a transition period where retailers will have to re-label products in-store (and online) to reflect the new ratings for products. These will be assigned as a result of updating the product specific regulations over the next few years and the methodologies by which energy ratings are awarded. The first product categories to be reassessed will be dishwashers, washing machines, refrigeration products, washer-driers, televisions and lighting, with this process expected to be finished ready for new labels to show in stores by 2020. Other products such as tumble driers and vacuum cleaners will follow later. Whilst there will be some extra administrative work as a result of this, the bigger picture is that it's beneficial for consumers and their purchasing decisions, easier to understand for retail staff, and an important tool in reducing energy use through better products. 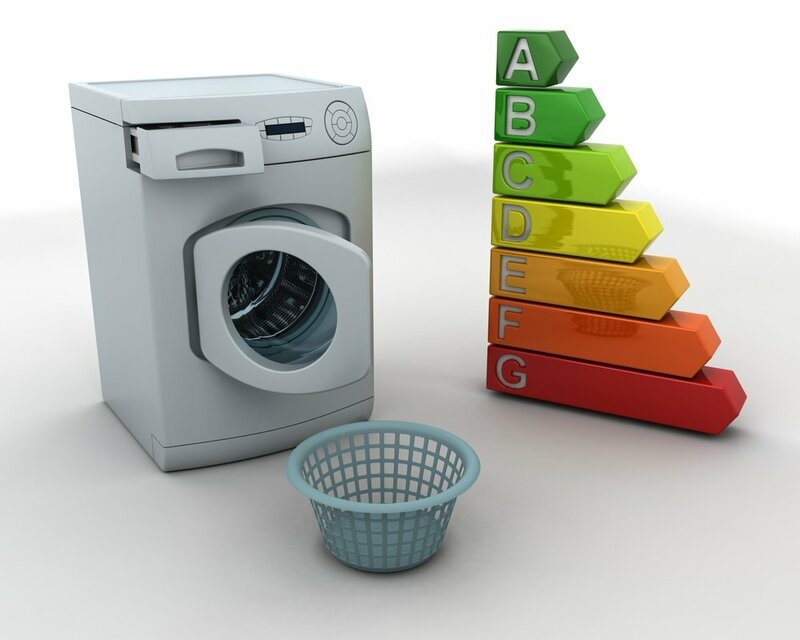 Ecodesign and Energy Labelling policy contribute around half the EU's 2020 energy saving target. More detail on this process can be found in this ECOS briefing on the revised energy labelling regulation.